We are stockists of a wide range of camping gas and fuels for caravans, camping, campervans, motorhomes, hiking, survival or domestic use. 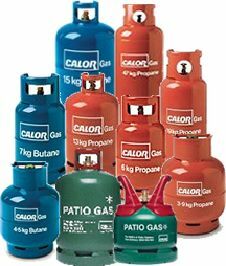 Our gas bottles are ideal for a wide range of uses including table top patio heaters and small portable BBQs, making it the perfect solution to fuel your summer fun & parties. 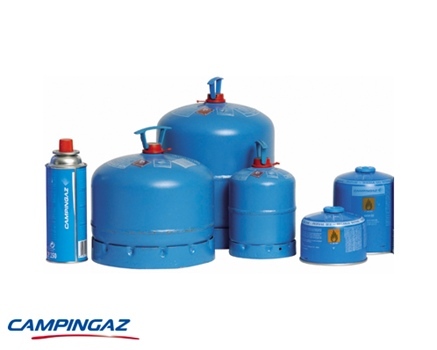 Our Propane gas bottles have a wide range of camping and industrial uses. They can be be used to fuel a range of DIY tools, including small industrial burners and blowtorches. However, they are the perfect solution for heating and cooking for both touring and static caravans. 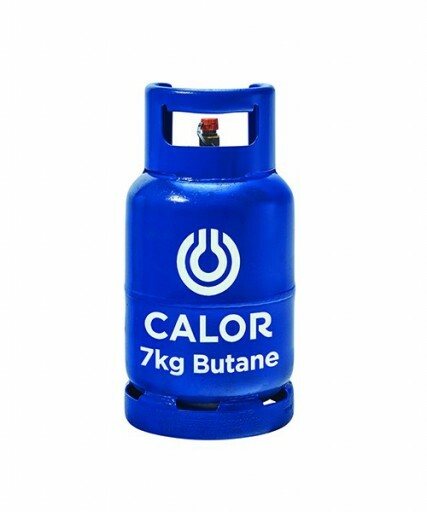 Our Butane gas bottles are ideal for camping and caravanning during the summer months and can be used with single burner cooking appliances. They are also ideal to fuel your portable gas heater during the colder months. The Coleman C300 Xtreme gas cartridge ensures premium performance even at very low temperatures, boiling water in record time even at -27°C. Perfect for use with a Jetboil Stove or small screw on stove. 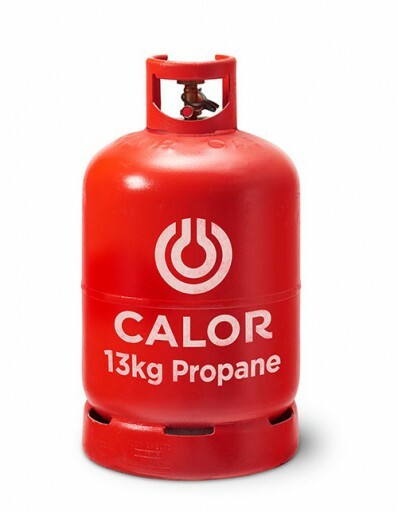 The Calor Propane 13kg is ideal for light commercial use, such as heating and cooking for both touring and static caravans. 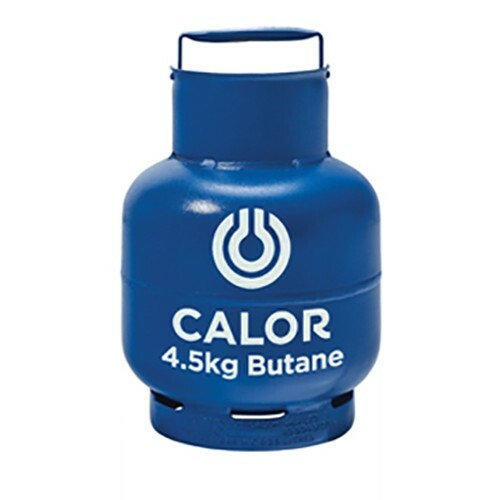 The Calor Butane 15kg gas bottle is the perfect choice to fuel your portable gas heater during the colder months and can also be used with older large BBQs. 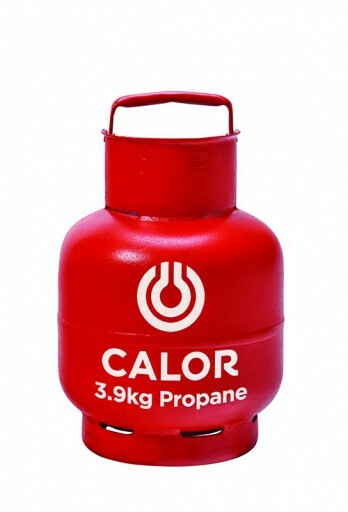 With enough gas to fuel up to 14 BBQs*, our Patio 5kg (propane) gas bottle is the perfect choice for powering your small BBQ or table top heater. The cylinder is designed to be easy to carry and convenient to store; and each one is fitted with our innovative Gas Trac® indicator which lets you know when you’re running low. 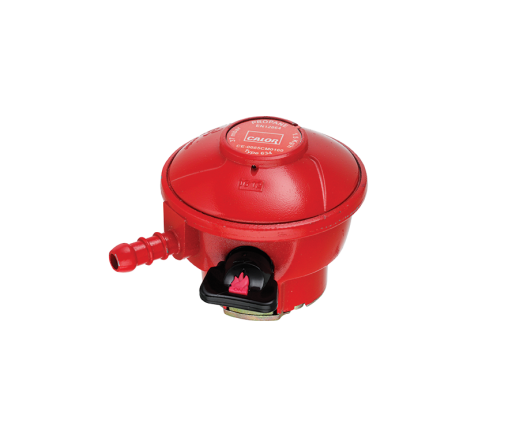 The Campingaz Regulator 29Mbar enables low pressure stoves to be used with Campingaz cylinders by simply screwing the regulator on to the cylinder. Therefore this product will fit campingaz 907 and 904 bottles. Made in Great Britain from a sustainable and natural biofuel (denatured ethanol plus a polymer solidifier, sodium stearate and bitrex taste aversion agent), the patented Fire Dragon fuel blocks come in sealed recyclable containers ,are non-toxic and odourless when burnt and give little soot. The packaged fuel is easy to store and handle and is safe to pack with food items. It is even safe to carry on aircraft and can be used with various makes and types of cookers. 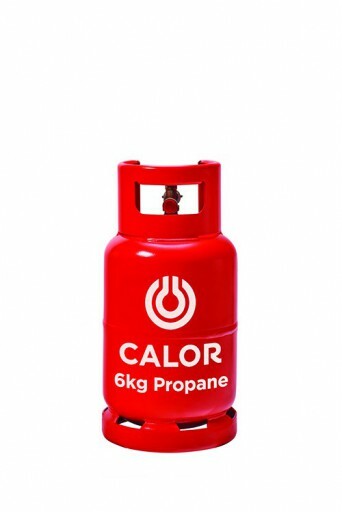 The Calor Propane 19kg gas bottles have a wide range of uses and are the perfect solution for heating and cooking for both touring and static caravans. They can also be used for heating and cooking on narrow boats and catering vans. 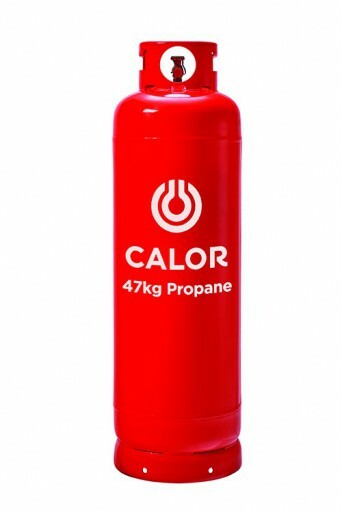 Calor’s Butane 4.5kg gas bottle is ideal for camping and caravanning during the summer months and can be used with a single burner cooking appliance.